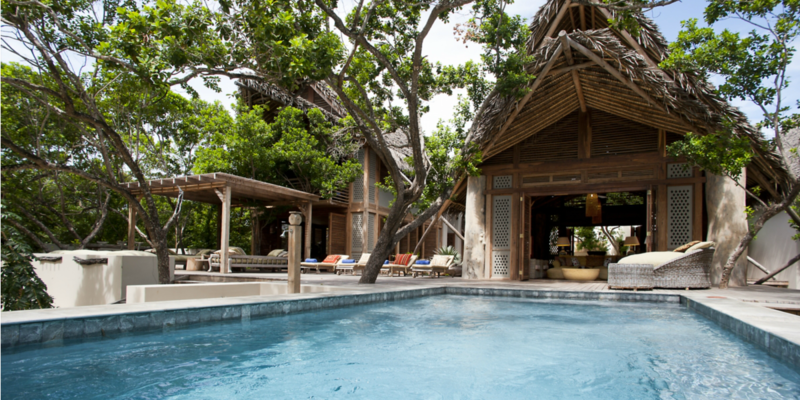 The coral island &Beyond Vamizi is a breathtaking destination with six remarkable luxury villas. 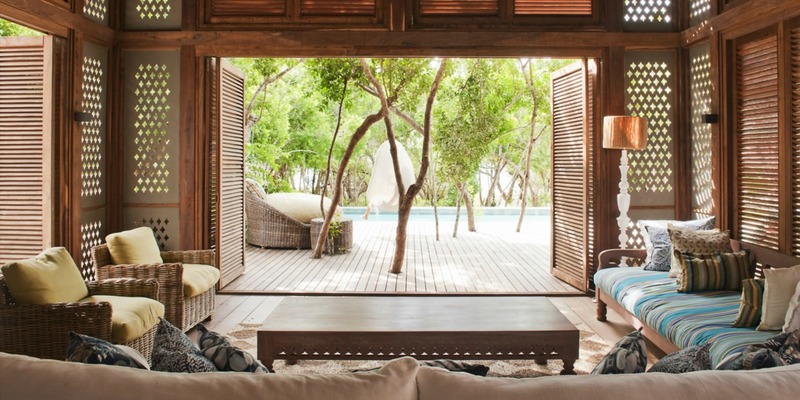 This idyllic retreat is a tropical paradise situated off the Northern Mozambique coast. Sun kissed it lies in the Indian Ocean within the Quirimbas Archipelago. Set in a marine conservation area its white sand beach along with the azure waters is what lures travelers to this part of the globe. The &Beyond Vamizi Casa Marjani offers a panoramic view of the vast Indian Ocean. It is a luxury villa that effortlessly blends with the tropical atmosphere. 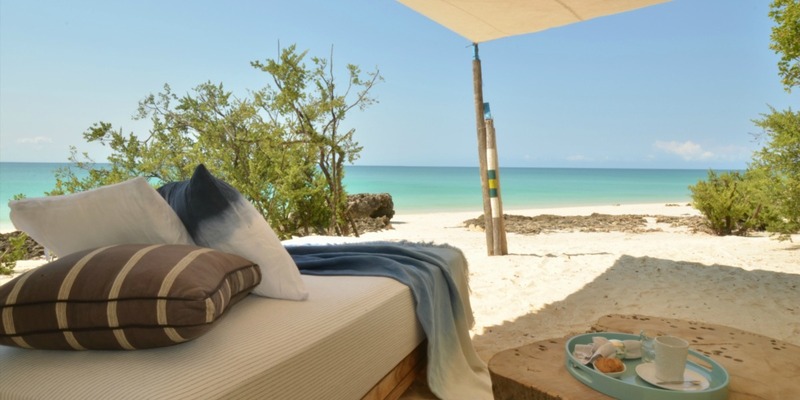 Situated in a beachfront setting it is a traveler’s hideaway with a myriad of design elements from cultural influences of the Mozambique atolls. 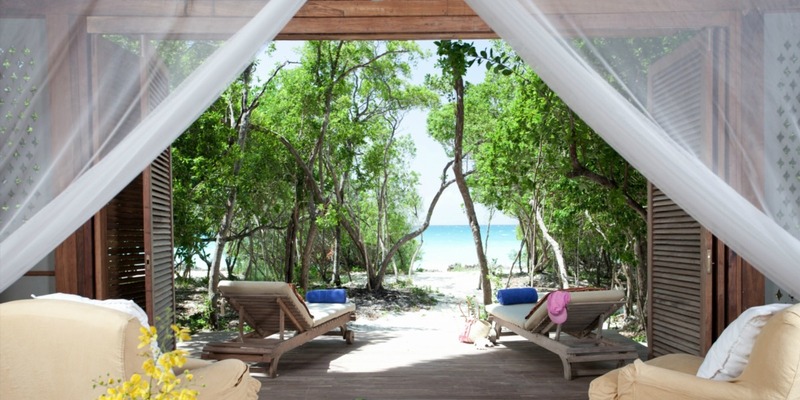 Unwind in this stunning abode by the beautiful Indian Ocean at this remote island paradise in the Quirimbas Archipelago. This luxury villa seamlessly incorporates the splendor of its natural backdrop to its contemporary rustic design. Casa Marjani is a five bedroom villa with en suite bathrooms as well as a private alfresco beach sala plus an open dining area. 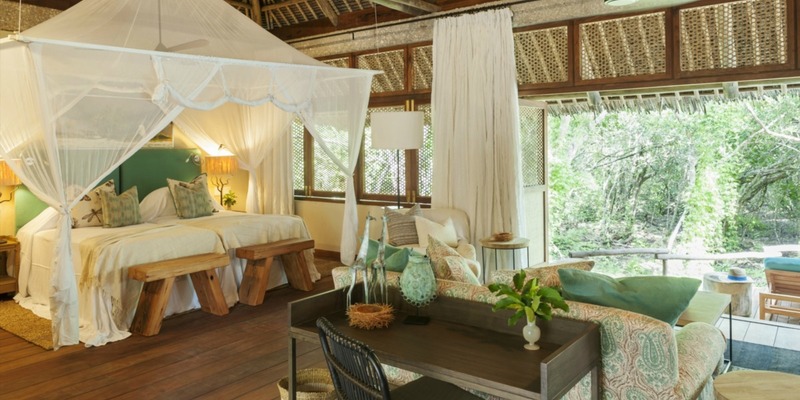 Fact is one of the bedrooms is set in an elevated tree house with an en suite bathroom. Make no mistake about it you’ll fall in love with this ultimate beach hideaway. One of the eye-catching luxury villas on the island is the &Beyond Vamizi Casamina. This deluxe six bedroom palm-thatch roof villa features cool turquoise shades with a touch of magenta in all of its living spaces. The splendid swimming pool at the Casamina invites everyone to enjoy the beautiful outdoors. Beside the pool is a deck with sun loungers and open dining and bar area that offers unobstructed views of the pristine environment. Casamina also stands for “my house” in Kimwani, the local dialect. The interiors of the bedrooms and living areas feature cushioned wooden furniture accented with white fabric and festive vibrant hues. All are open spaces that allow you to set eyes on the magnificent scenery at Vamizi Island. Bedrooms either have an amazing ocean view or an island garden vista. As it turns out one of which is a delightful en suite tree house room. Kipila translated in English means Plover. &Beyond Vamizi Kipila is a five bedroom luxury villa with ocean views is surrounded by three acres of lush gardens and sits on a stretch of land which is a private beachfront. It is a sanctuary set in a tropical paradise with a spectacular pool. This remarkable residence features a Balinese-style timber shingle roof along with living spaces in earth tones as well as shades of blue and green. The Kipila’s tropical chic design includes elegant living spaces that open to the outdoors offering a view of the private gardens. The swimming pool is easily accessed from the spacious indoor sitting room. It features a color palette that is in harmony with the natural setting. 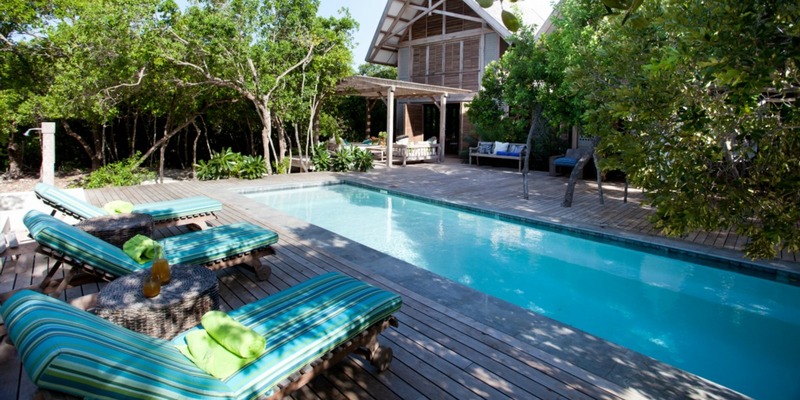 The best part is the bedrooms at this luxury villa are overlooking the great Indian Ocean. It is indeed a tranquil refuge for a group of discerning travelers. With a courtyard theme in three acres of fertile land &Beyond Vamizi Papilio consists of split-level living spaces. It includes a total of six bedrooms, four of which are en suite rooms and two are tree house rooms. This luxury villa with light wood furnishing decorated in subtle shades of cream and soft blues is simply irresistible. It includes a spacious dining area, large sitting rooms, a bar, beach sala plus a swimming pool. The Papilio is likened to a butterfly airy and light which is where it gets its name. It merges island living with the beach safari experience. 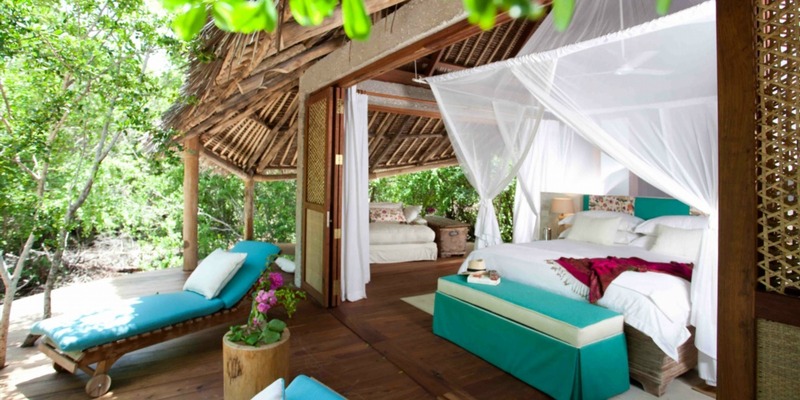 The bedrooms at this luxury villa are spacious and exquisite with four rooms including a living area and private deck. Here’s the really great part. The rest of the rooms are constructed as tree houses built with a suspended walkway. 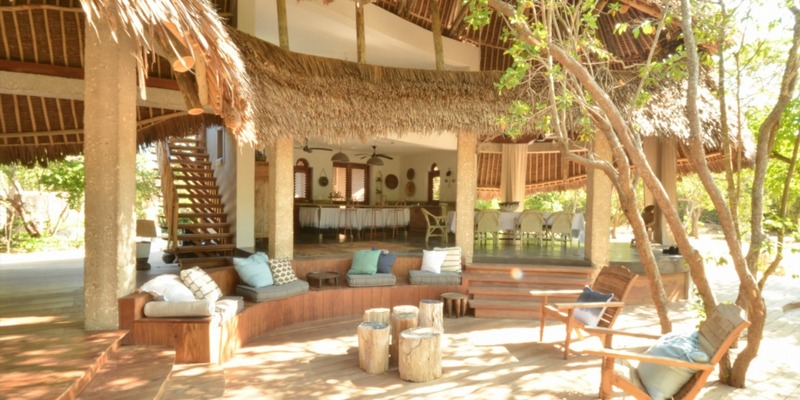 Near the peaceful shores of the Indian Ocean is &Beyond Vamizi Suluwilo. 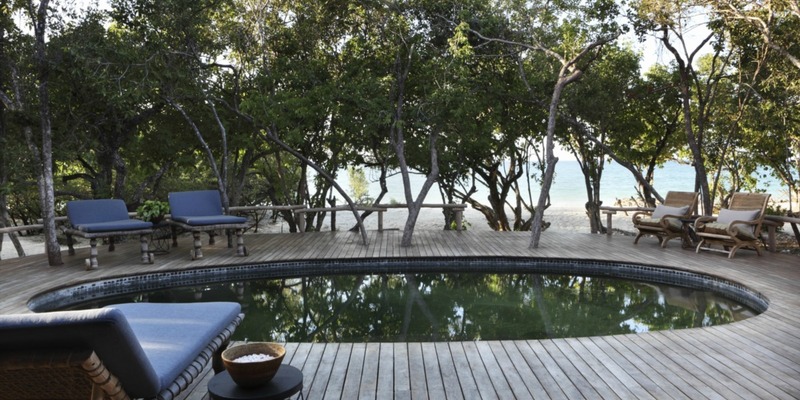 It is a luxury villa in Mozambique that is a stone’s throw away from the emerald blue waters. With island traditions along with Arabic influences incorporated in its contemporary finishes. The five bedroom villa with a picturesque view of the coast is a welcome respite for small groups as well as families with kids in tow. The inspiration behind the palm-thatched roofs of the Suluwilo is the sail of traditional dhow. The villa offers the advantage of having a sparkling swimming pool and the luxury of a beachfront property. What’s more there is a sunken Arabic courtyard as well as lookout tower. A personal chef can also prepare gustatory delights you can enjoy in the dining area or the private beach sala. In the woodlands by the coast is &Beyond Vamizi Tartaruga. You will find this luxury villa situated in three acres of forested area but still close to the beach. This beach residence is a welcome respite for those seeking for a Robinson Crusoe type of adventure. Fact is it features a freshwater swimming pool with a large deck. The living areas are extremely comfortable with driftwood finishes in earthy shades and splashes of colors. And you’re going to love this. 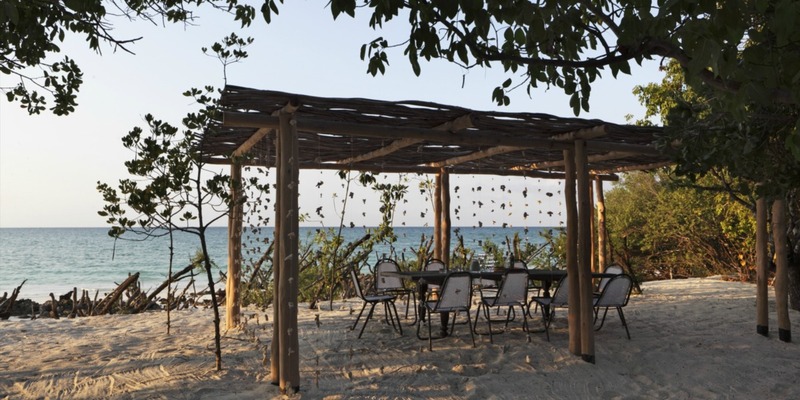 The Tartaruga’s dining area is located within the beach perimeter. Eating meals at the edge of the coastline is an extraordinary experience you will always recall. You have an ideal setting with impressive views of the azure waters. 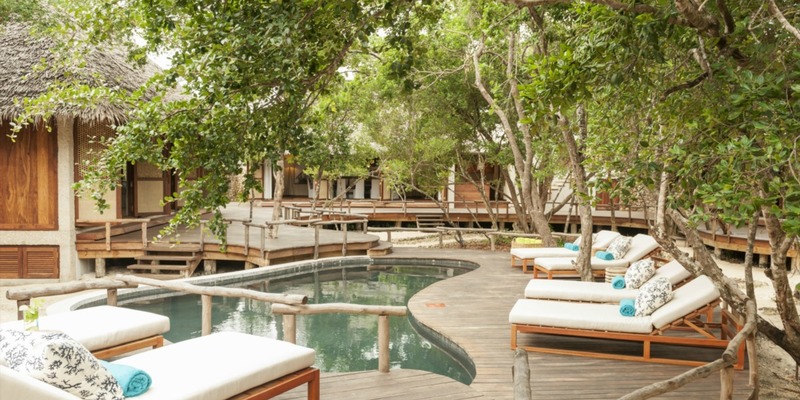 This villa also includes five luxurious bedrooms with three featuring sitting rooms and private decks and two are tree house rooms connected by a stargazing deck.